time, we are flexible on departure and arrival times. 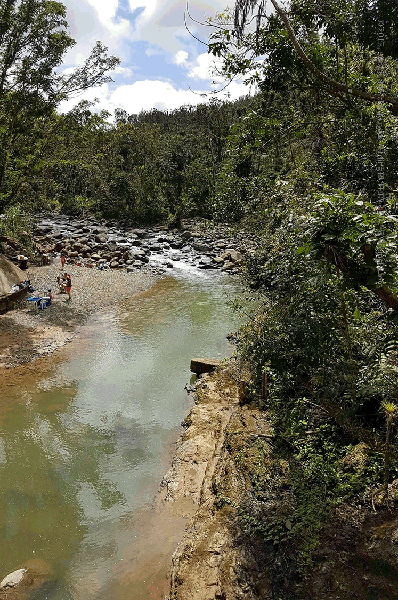 Carolina, Río Grande, Luquillo, and Fajardo. drop-off is available, starting and ending times are flexible. 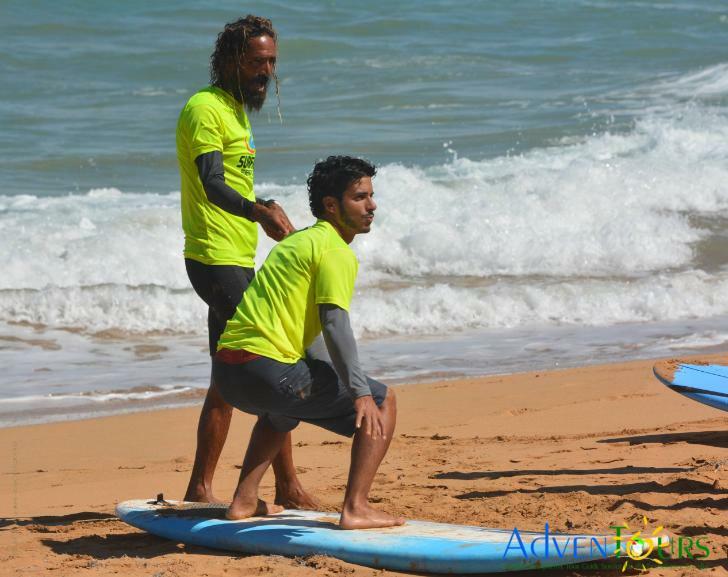 This adventure is available only offered Tuesdays through Saturdays for private groups up to 12 PAX with previous reservations. Non-smokers only. Last minute reservation? Give us a call and we will check availability. Thank you for your business! Other options instead of the surfing lesson: flyboard, mini boats, kayak, or zipline. Pick-up / Drop-off available from San Juan. Select the date and contact us for quote. enjoying a green picnic? Now it is possible! 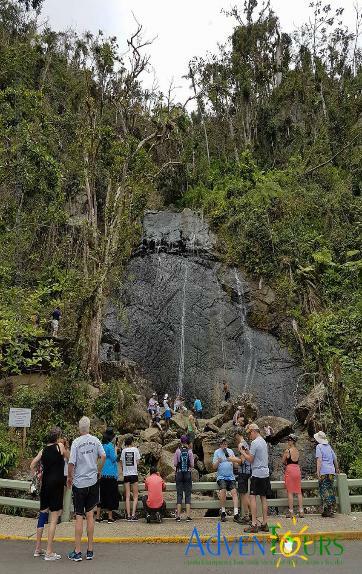 special permits at El Yunque National Forest.